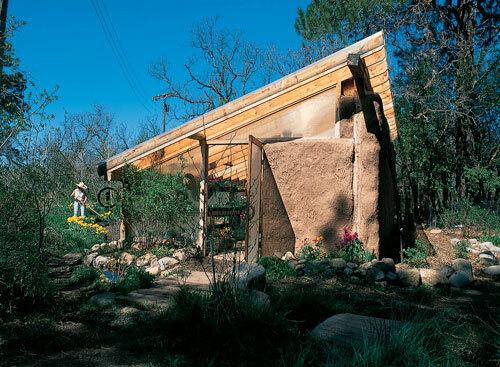 The purpose of our project is to construct and document a biointensive passive solar greenhouse and offer the teaching material to city, suburb and rural households as a method of growing year-round produce. While hoop houses are all the rage, they are intended for larger farms growing substantial quantities with a sizable construction budget. This does not enable participation from the average homeowner. After years of research into passive solar designs, we plan to build a fossil-free food low-cost permanent structure that is a blend of the solar straw bale greenhouse at Inn Serendipity in Wisconsin (currently growing tropical produce in -10 °F) and the winter CSA model at Garden Goddess Winter CSA in Minnesota (supplying a winter CSA for 20 families in less than 1000 square feet). 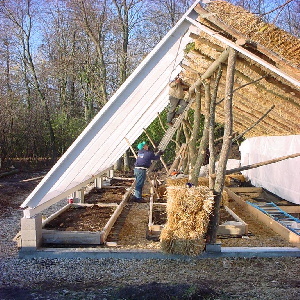 Our project will use the low-cost free-standing structure as winter growing system and a summer harvest dehydrator. 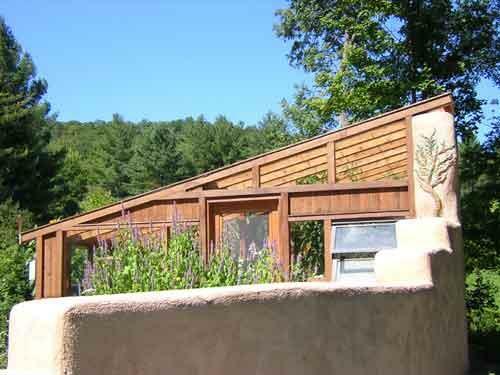 A garage, barn or house can also be used as the north wall for an add-on lean-to. The project will be built using recycled materials or responsibility harvested new materials. 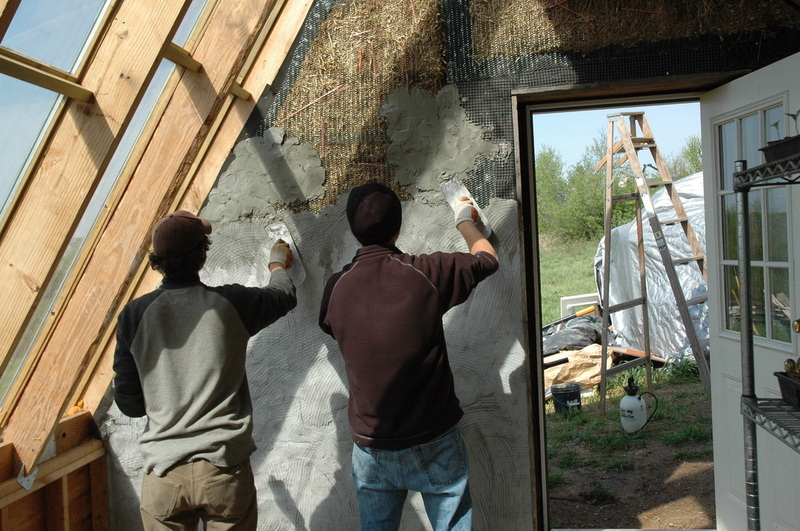 The north and west sides of the building will be insulated using straw bales that are encased in cob (clay, sand, straw, bamboo) plaster, protected by large eaves and a sea salt whey sealer with goat milk paint. The south wall will be stick-built at a sharp angle with polycarbonate honeycomb panels that open for summer temperature control. 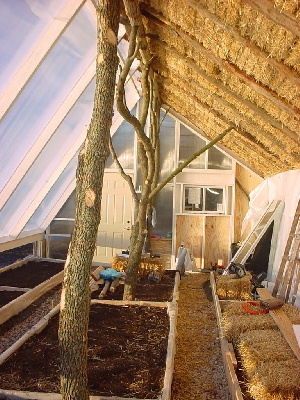 While the greenhouse relies on the sun for energy, several thermal mass items will be used for heat retention, including straw bales, cement floor and retaining wall, soil beds, water tanks, undersoil heat coiling, and the water flow system with aquaplants and fish. Ultimately the project will be a tool marketed to the homeowner looking to supplement their food bill. Several venues, including WCC, Dixboro Farmers’ Market, A2 Public Schools, and area food co-ops, have been contacted about incorporating this project into agricultural education.